We strive to perform virtually sensitivity-free root canals at Mint Leaf Dental. You can always rely on Dr. Depal Parikh and our team for compassionate care. A root canal is an endodontic treatment that is necessary when the pulp of the tooth becomes inflamed or infected. What is the pulp of the tooth? The pulp is a collection of nerves and soft tissues that lies within each tooth. The pulp provides sensation but is not necessary to the proper function of your smile. What might cause an infection or inflammation of the pulp? What happens when a pulp infection is left untreated? An untreated pulp can lead to severe pain or an abscess. An abscess is a serious health threat that can cause infection to spread to the body. Tooth loss is also a side effect of dental infection. In short, an infected tooth must be treated. The alternative to root canal therapy is having a tooth extracted. Within a few appointments, we can eliminate your discomfort and restore your tooth to total function. 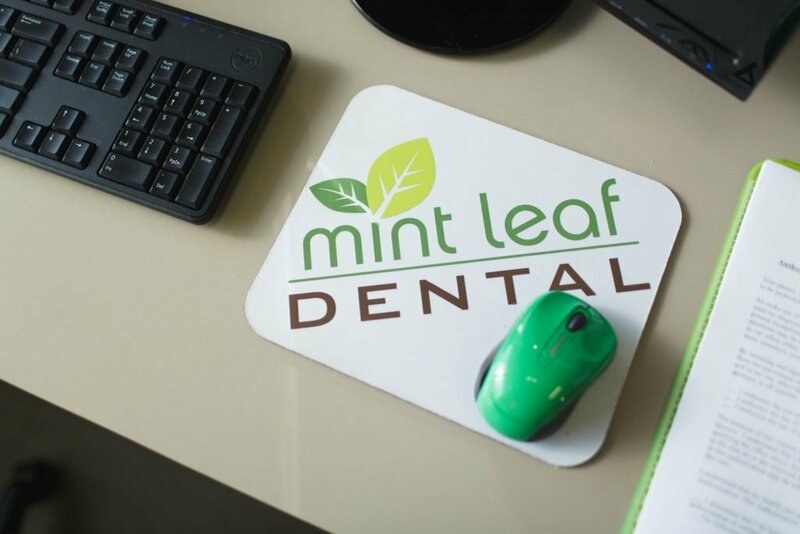 You can trust us at Mint Leaf Dental for a comfortable root canal experience. To schedule an appointment in Fort Worth, Crowley, Burleson, Benbrook, or the surrounding area, contact our office today.